My schedule is full with several sports schedules, school activities, my business, etc…. When I was younger (did I really just use that phrase) I would excel when I had a lot on my plate. 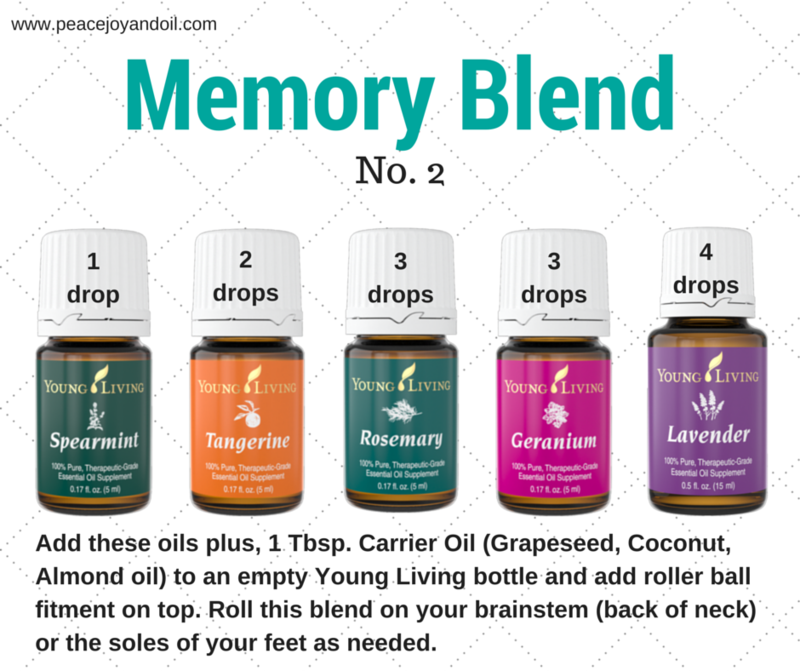 Now, I just get overwhelmed and forgetful. I am trying to keep a good calendar and not let myself get to busy and overwhelmed, but it may be crazy until school is over. So, I am going to need some extra help. 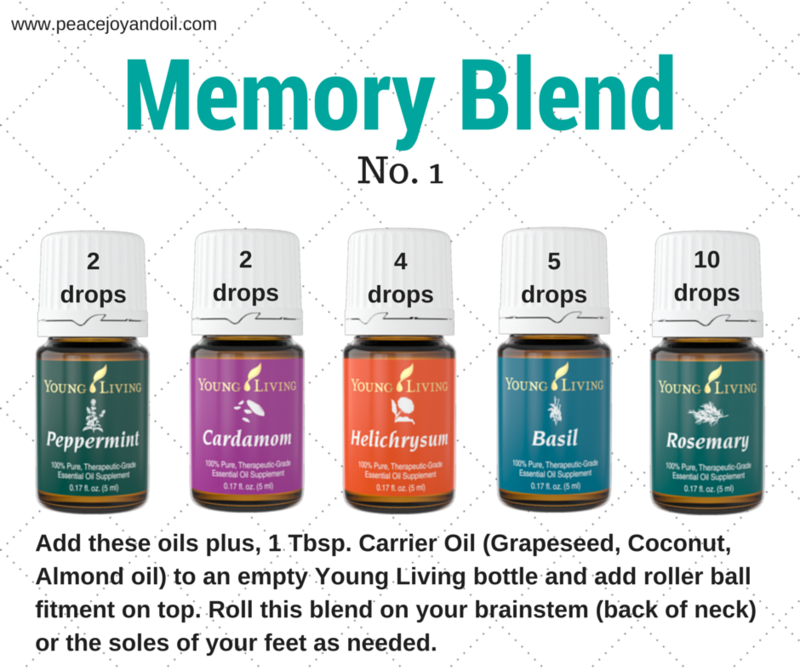 I looked up Memory in my wonderful Reference Book and found some great suggestions! Have you started your Back to School shopping? I love new School Supplies. 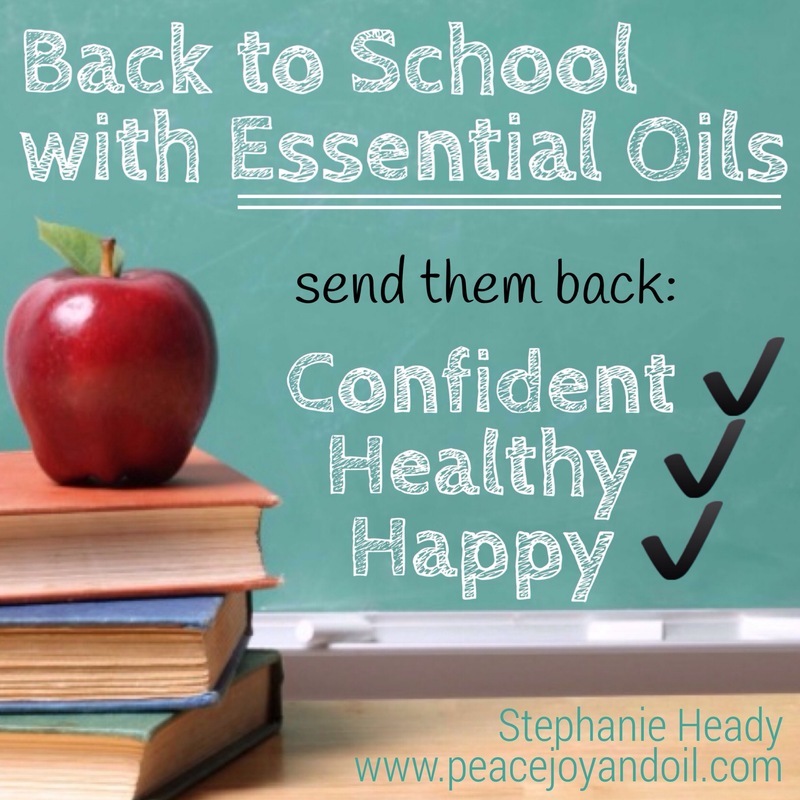 Don’t forget to add Essential Oils to the supply list for a healthy, happy school year! 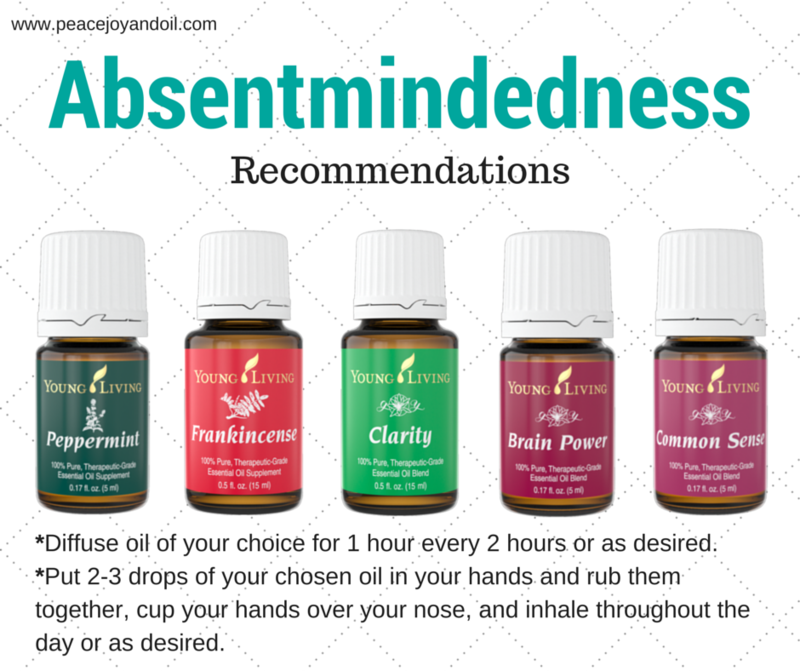 Quick Testimony: This past school year my kids did not miss school for being sick. Instead we took 2 days off to go to Disney World. This is huge!!! The year before my son missed so much school we got one of those nasty letters telling us he couldn’t miss anymore. He was sooooo sick, multiple times. 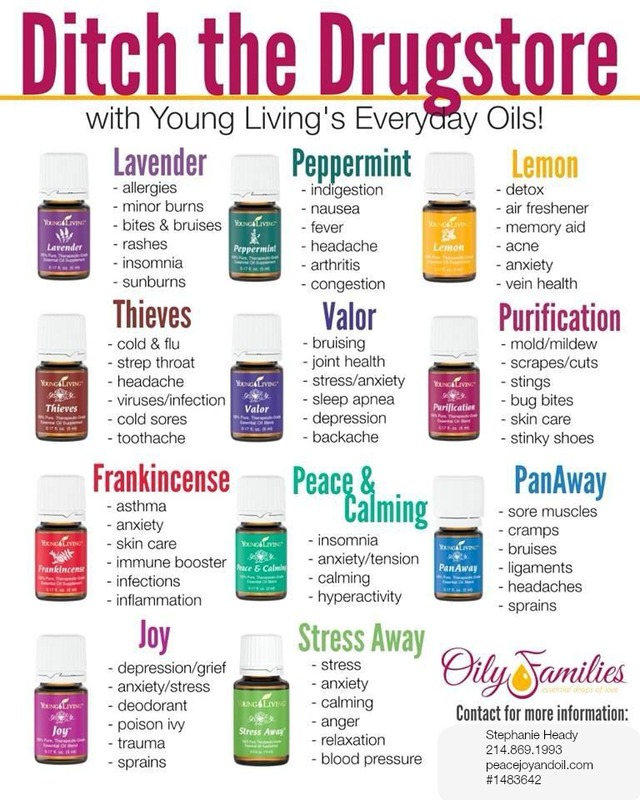 This is why I am passionate about sharing Young Living Essential Oils with others. 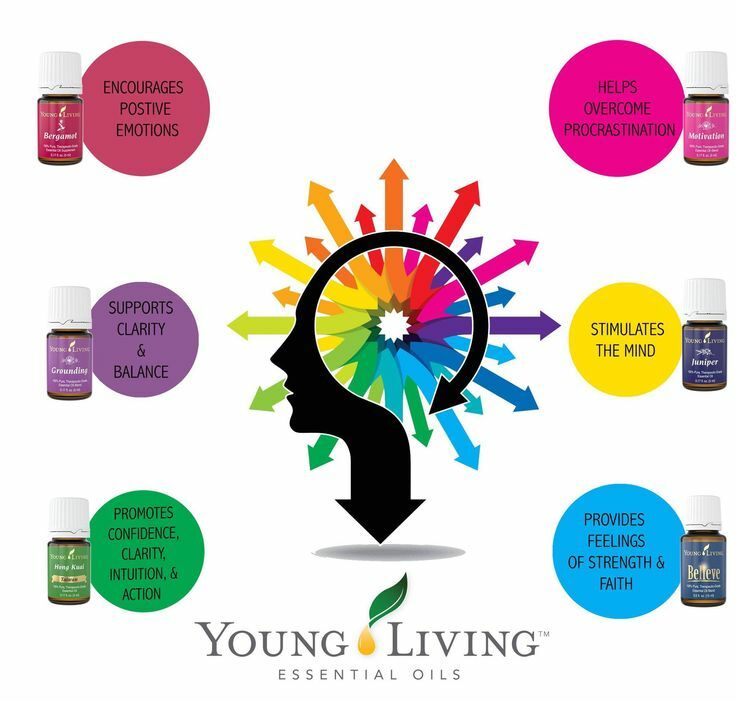 They have been such a huge change in our family wellness. 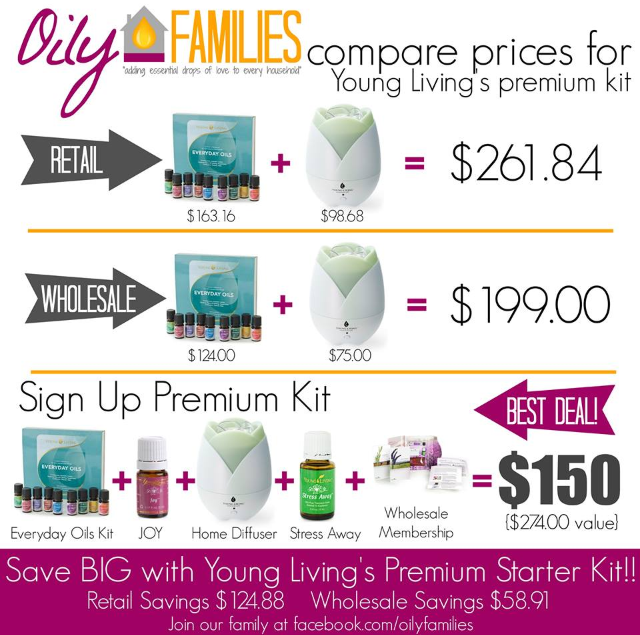 Just like we can buy a kit of school supplies…I also have a kit of essential oils for you. Click here to get started. 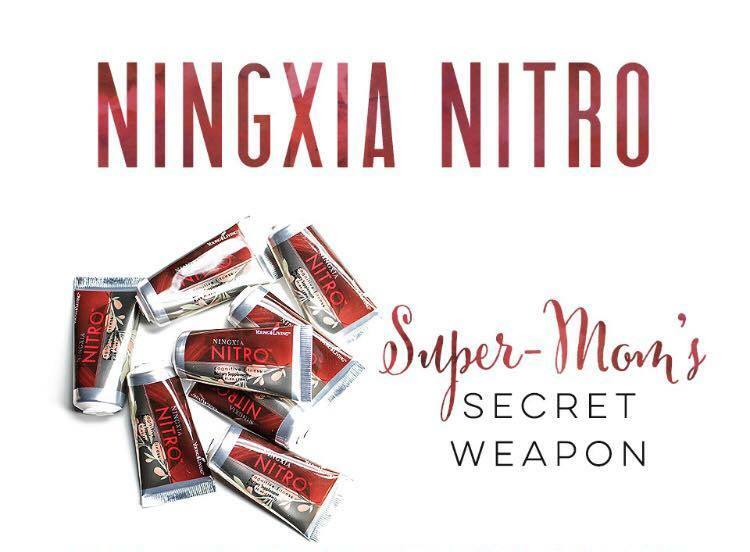 In the wholesale Premium Starter Kit you will receive a diffuser, 11 oils, sample sachets that your children can carry in their backpack, samples of our amazing antioxidant drink…NingXia Red, and a roller ball that you can add to the top of one of your oils. 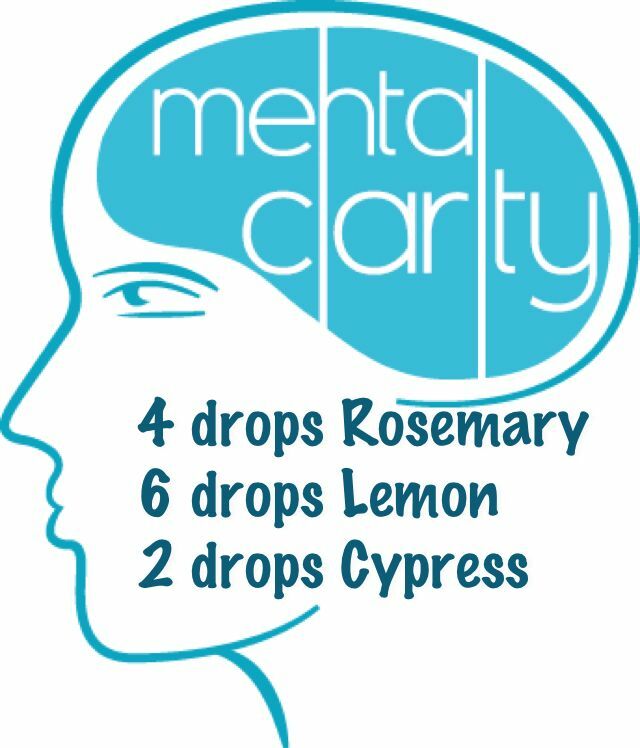 If you would like to purchase them one at a time as a retail customer, you can do that as well! Click here.